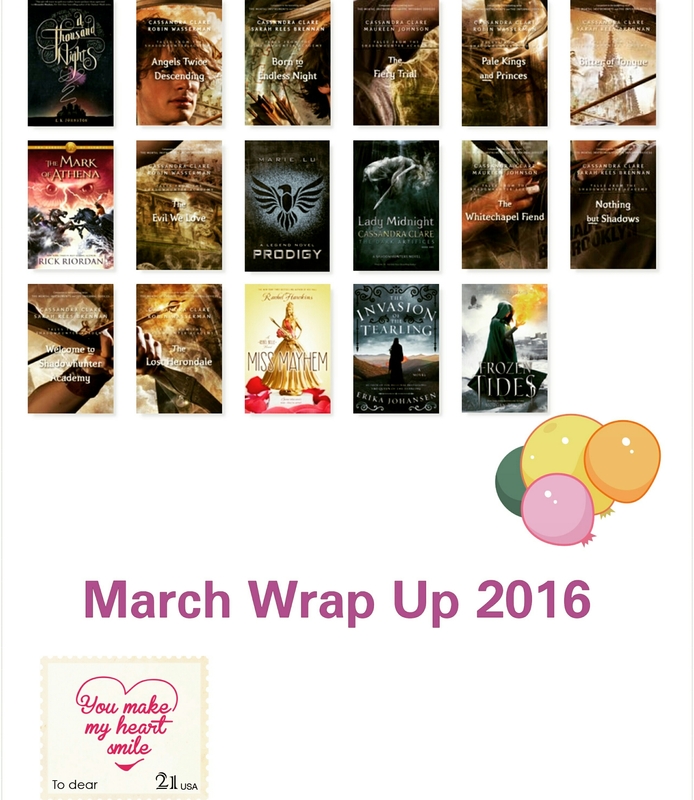 March was a really good reading month for me. Aside from 1 book I really liked everything I read. How was your reading month?